I’m going to be honest. Sci-fi movies just aren’t my thing. For some reason unbeknownst to me, I usually lose interest right away. Every now and again though I find a film that will surprise me and prove myself wrong. 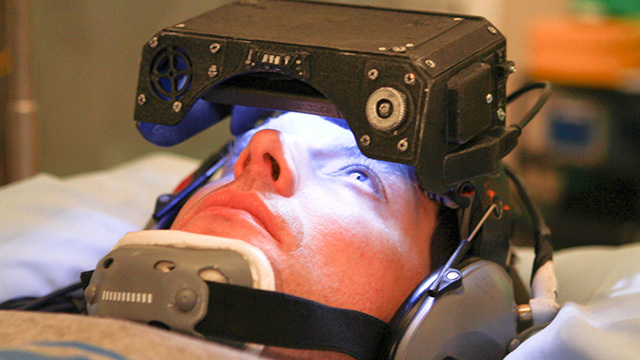 The Reconstruction of William Zero is one of those films. From the beginning, TROWZ draws you in and sparks your interest. We are presented with a man named William and his twin brother who was just waking up from a car accident and has no memories. 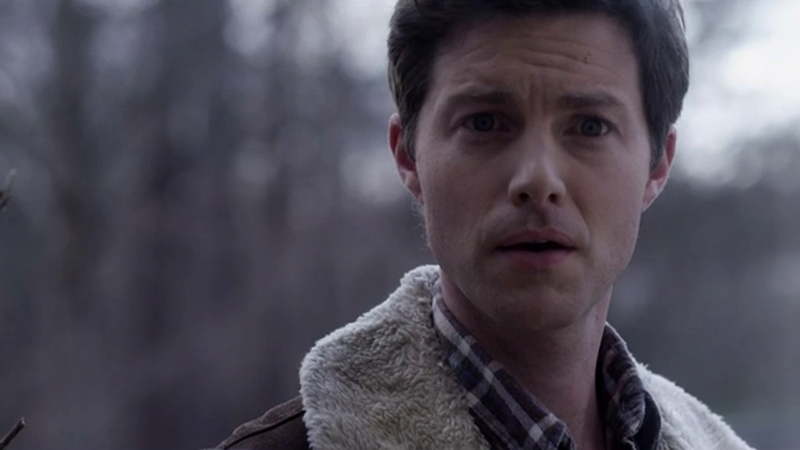 William tries to show him his memories and tell his twin brother who he really is. We realize something is off with William and his ‘brother’ rather quickly. But, damn, trying to figure out what exactly was going on was pretty mind-bending. As the story progresses, and you finally feel like you have all the pieces put together, another wrench is thrown in and pushes your theories back to square one. The ending offers some solace and lingering questions are finally answered. A final twist is revealed at the end as well, but this one I saw coming due to it being just very slightly foreshadowed earlier in the film. 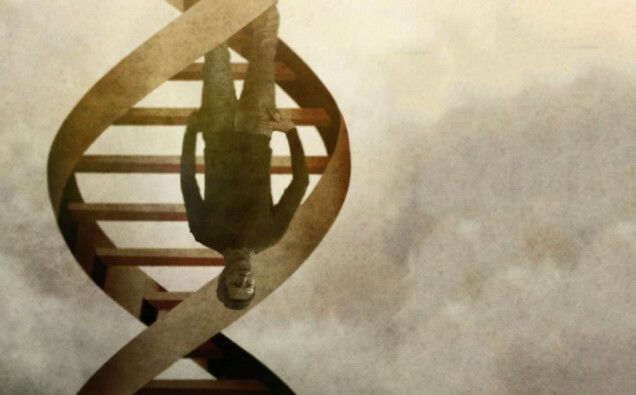 Some of the acting and pacing was a little dry and needed some extra oomph to keep it going, but for those who enjoy slow-paced films, especially those involving science, than this ones for you. There are some thrilling and disturbing moments thrown in to keep you satisfied though, and the twists in the story should be enough to keep most audiences occupied. I’d give the film a 3/5 possibly 3.5 out of 5 because the film does leave a lasting impression and I am still trying to figure certain parts out. The Reconstruction of William Zero definitely requires your full attention, because I found that if you looked away for even a second, than you may miss an important scene. I definitely recommend this one to anyone who likes a thought-provoking sci-fi thriller or sci-fi dramas. 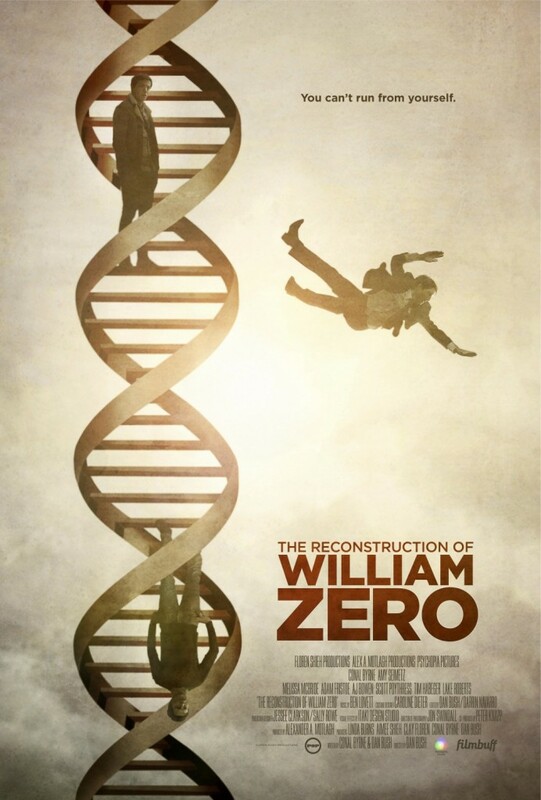 The Reconstruction of William Zero hits theaters and video on demand on April 10th, 2015.